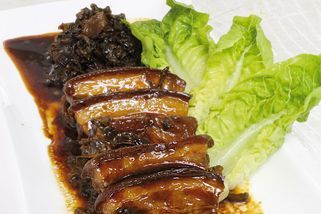 Part of the SekMeChoy chain. 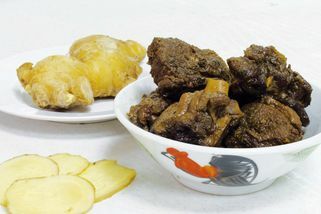 SekMeChoy is famous for its special bakuteh, called “Pepper Bak Kut Teh”, which was chosen as one of the “Top 20 National Kings of Bak Kut Teh” in 2006. 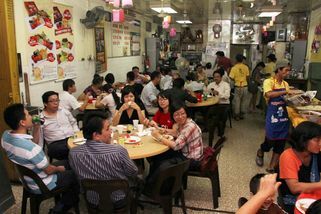 The words “Sek Me Choy” (which is Cantonese), translates literally to “what dish are you eating?” The restaurants are simply decorated, with Chinese motifs all around the walls. 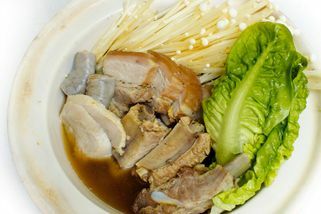 As mentioned, SekMeChoy’s signature dish is their black pepper bakuteh, which is a nice twist from the usual bakuteh that you get at other restaurants. 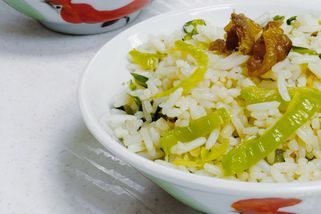 They include Mustard Vegetable Rice with this, which is loaded with herbs and spices, and is also one of their most popular dishes. 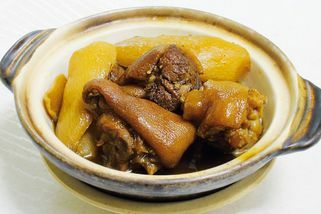 Sekmechoy also serves a variety of other dishes, such as: dried shrimp with intestine, vinegar pork shank, and braised ginger duck. 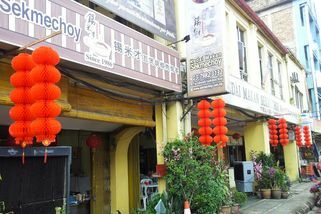 SekMeChoy @ Salak South has no review yet. Submit a review!